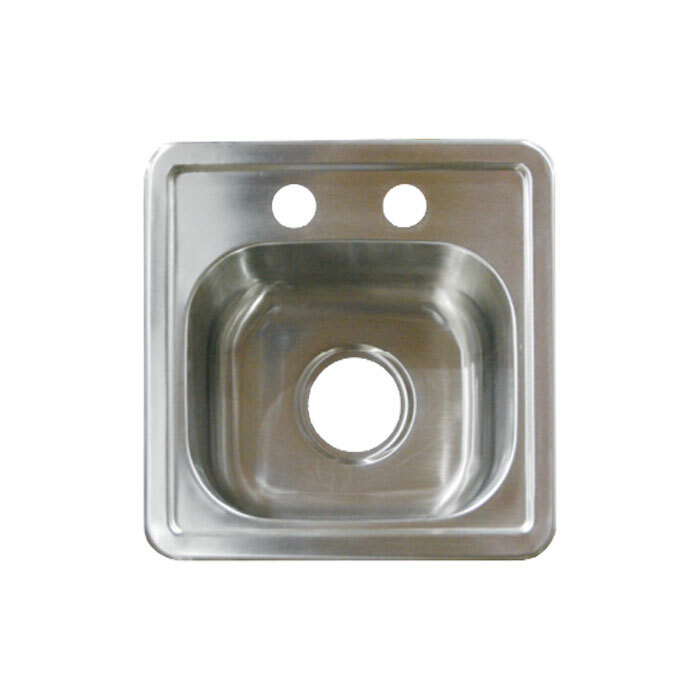 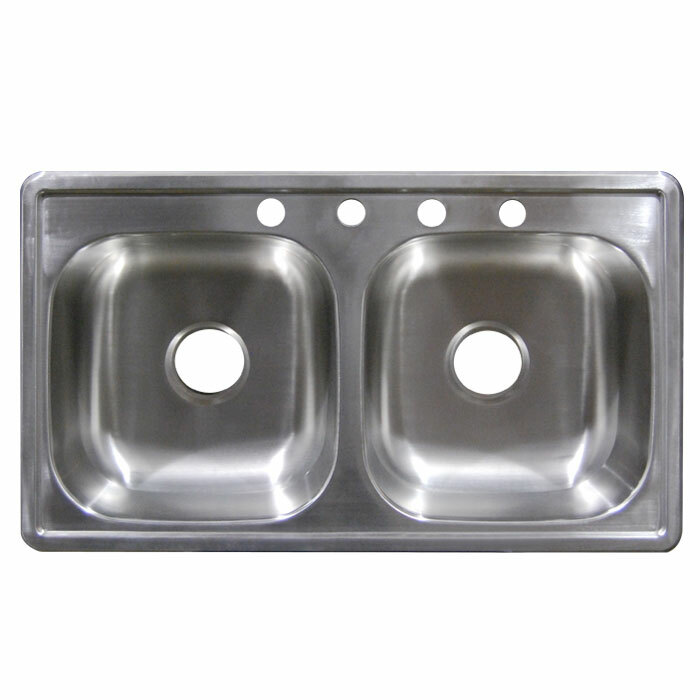 Hydros stainless steel sinks are available in top mount and undermount options. 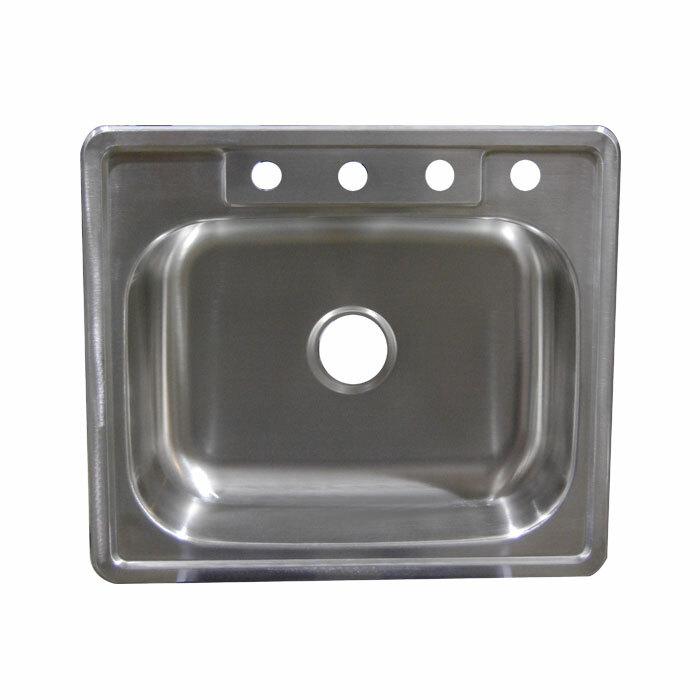 All sinks feature a brushed satin finish and include template, clips, mounting hardware, and sound-deadening underpads with protective sleeve packaging. 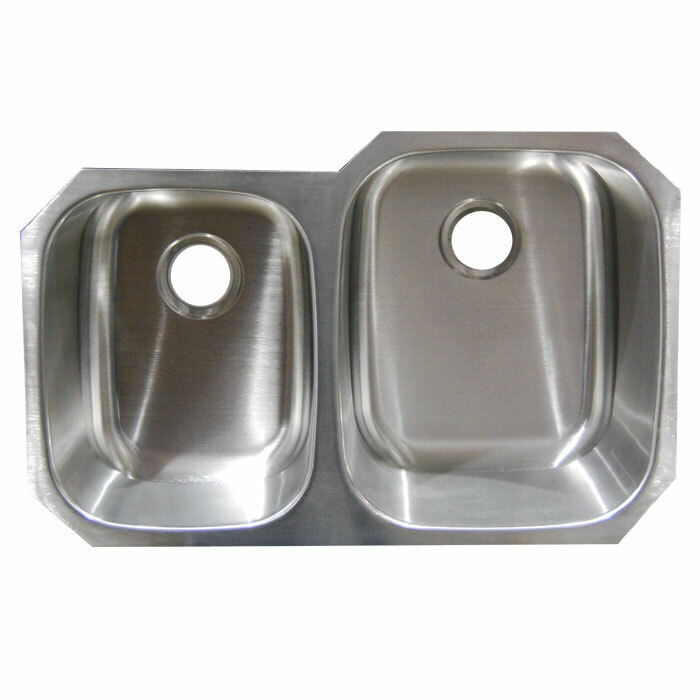 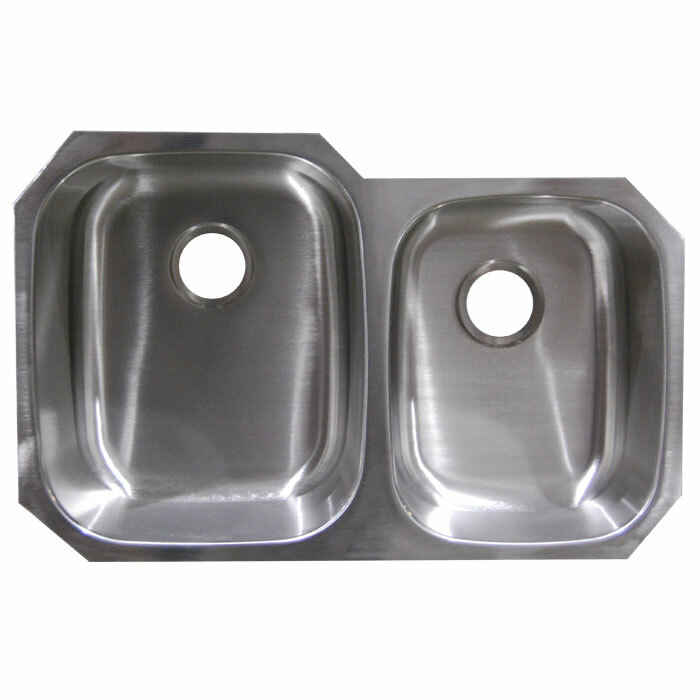 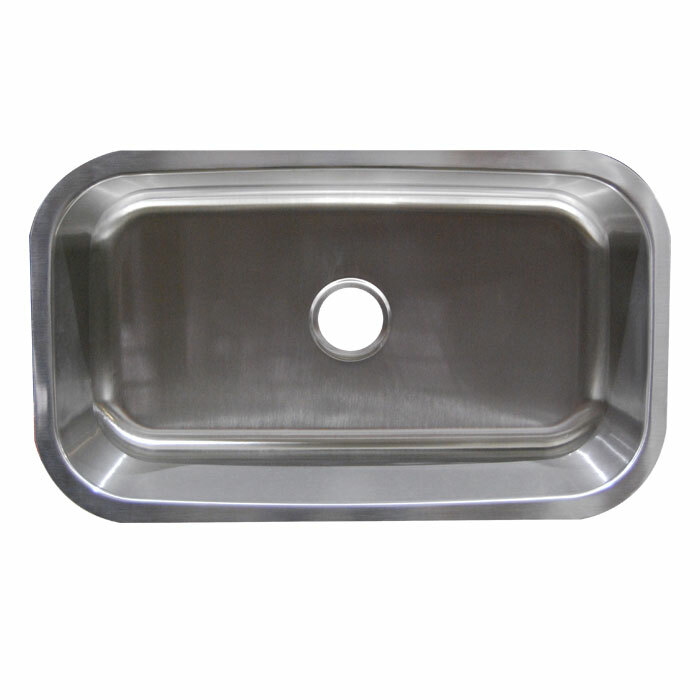 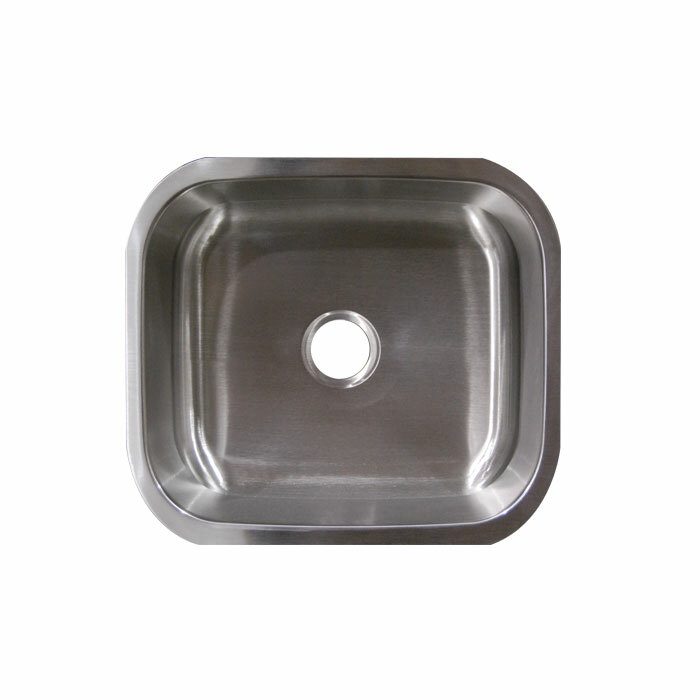 All of our stainless steel sinks meet or exceed cUPC standards. 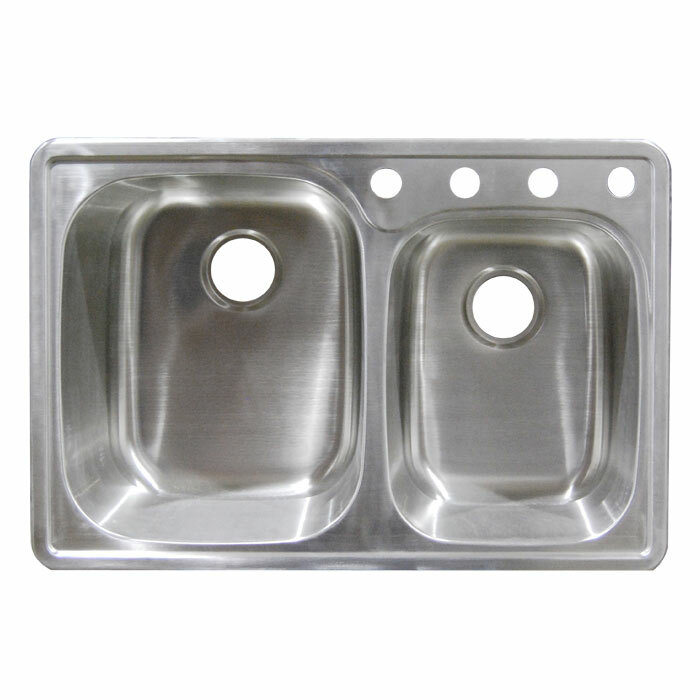 Display boxes, stainless steel strainers, and U Channel Sink Clips are also available separately. 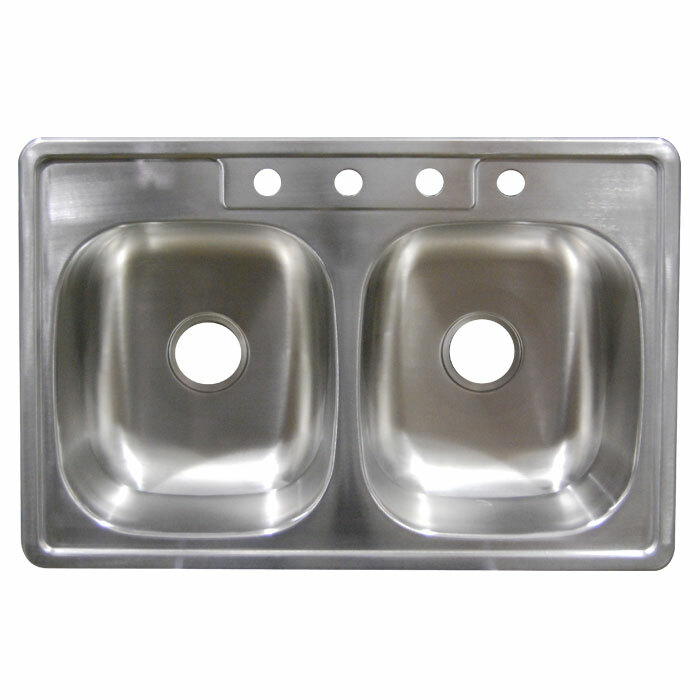 Learn more about our stainless steel products below. 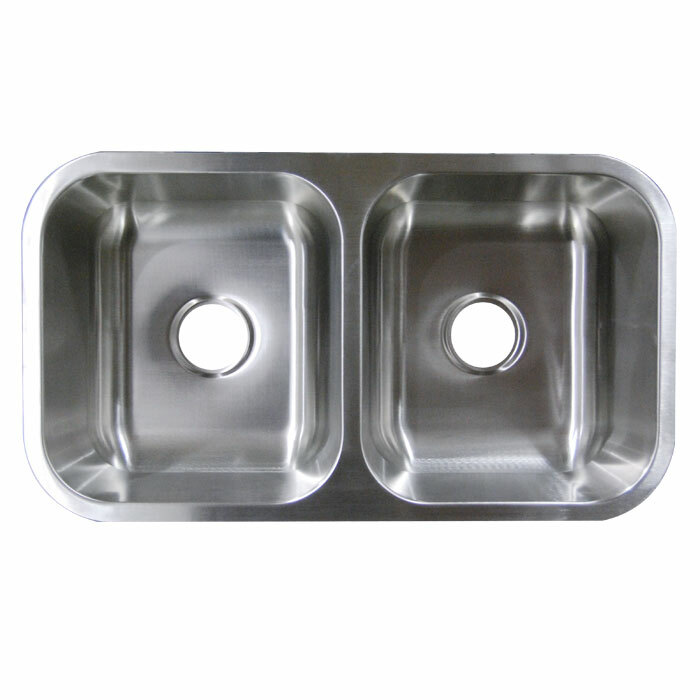 *Stainless Steel Strainers and additional U Channel Sink Clips available separately.